As a child, Kazbano, dreamed of obtaining an education, but cultural constraints and poor economic conditions prevented her from achieving her goal. At the age of 40, she is a mother of five children residing in Doso Himaiti Village, Thatta. “My parents were not educated; therefore, I was unable to convince them to send me to the nearest school in my village. I also got married at an early age,” she shared with grief. A literate woman can support her father and husband with income generation. She can also contribute well in the upbringing of her children and make them a noble citizen. 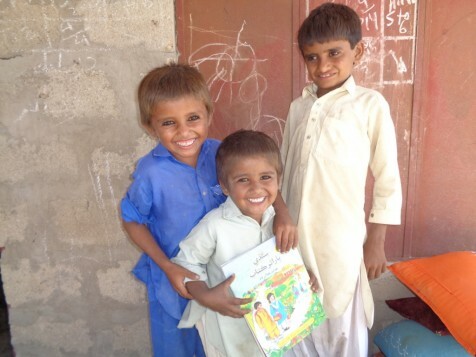 Kazbano highlighted that illiteracy in her community prevents understanding on the importance of education. The mobility of women and girls is also limited, reducing their opportunity to acquire skills or education outside of their homes. 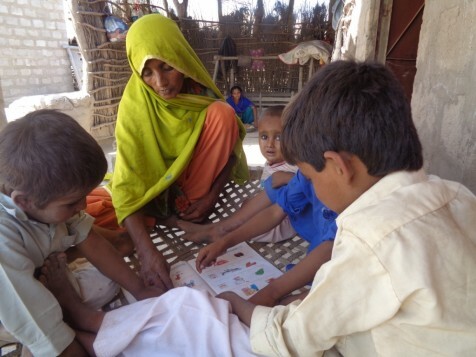 Community World Service Asia with financial support from Christian Aid (CA) is successfully implementing the project, Alleviating Poverty through Women’s Empowerment and Livelihoods Development with a Disaster Resilient Approach in Union Council (UC) Bijora, Thatta, Pakistan – Phase II. 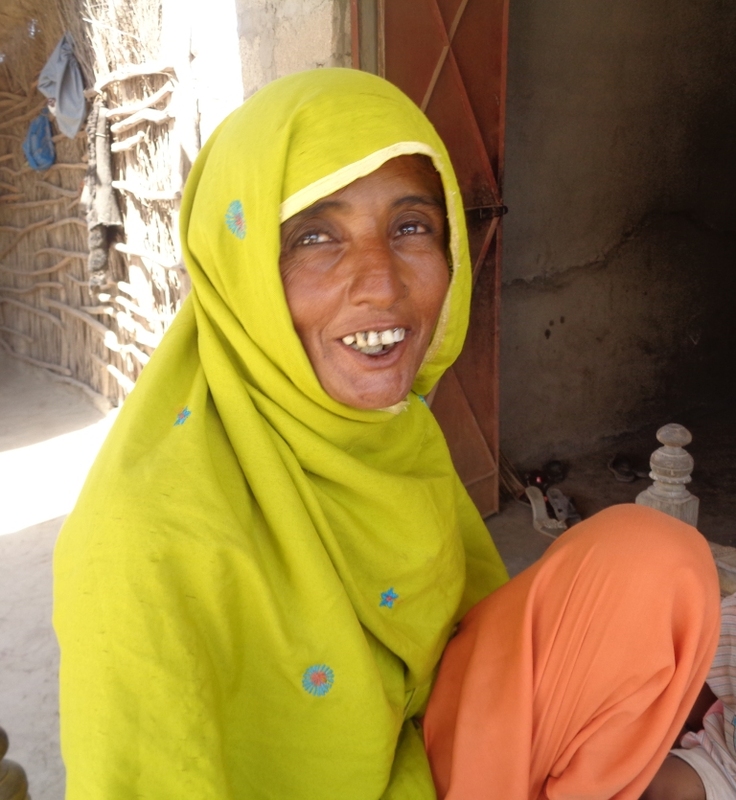 The project aims to reduce poverty and gender inequality among highly marginalized women and men through socio-economic empowerment and improved disaster resilience in disaster prone area of Thatta.